About Us – ImEx Gulf Inc.
ImEx Gulf Inc. was founded in 2004 in Delaware by Dr. Abdolreza Kamyab. 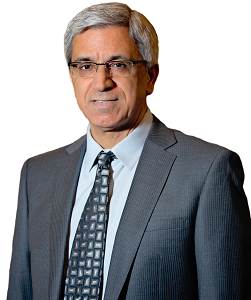 Dr. Abdolreza Kamyab completed his Masters in Poultry Science at Michigan State University, then proceeded to continue his education at the University of Minnesota where he acquired his Ph.D. in Animal Science. Under Dr. Kamyab’s leadership, ImEx Gulf Inc. has grown into one of the most expanded consultation, export and distribution services of livestock supplement and nutrition products in the world.